What is the biggest exciting match in club football? 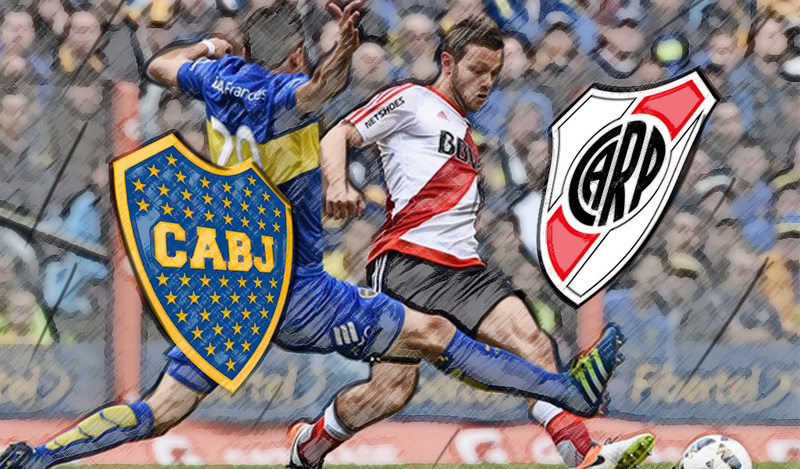 If you know River Plate and Boca Juniors then you surely know it’s superclasico. Whom are update with South American club they know how much excitement would come with superclasico. It’s not only about the match but also the rivalry with their fan. The date of the final match of the Copa Libertadores has been changed twice. Because fans fight. A stormy situation was issued before Boca Juniors and River Plate. Supporters are banned in the opposing team’s field. Still, they can not be stopped. 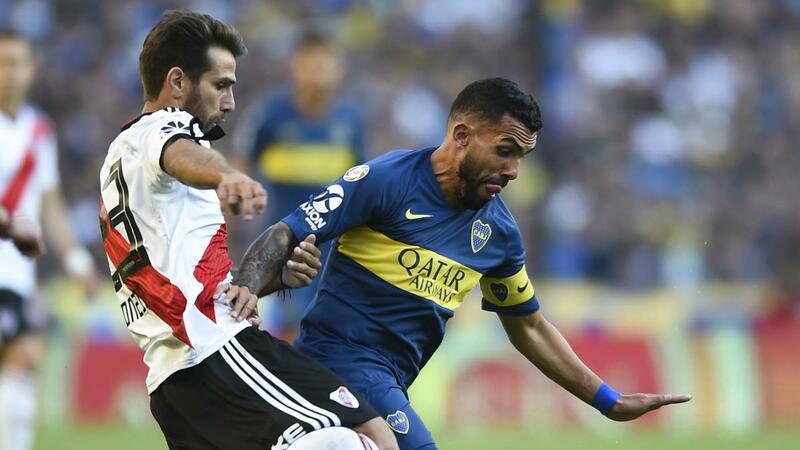 The Argentina international Tevez, told BBC World Service Sport: “I think it is embarrassing for the people, not so much for the players.”They took away our dream of playing the final in our country.” He also said it’s important because it’s still final. Boca players suffered cuts from the glass from broken windows in the attack as they travelled to the River Plate stadium and were also affected by the tear gas used by police to disperse the crowds. The fixture had been poised to be the biggest club match in the 127-year history of Argentine football, and the first leg of the South American equivalent of the Champions League ended 2-2. The fight against Buenos Aires is now in the whole world. 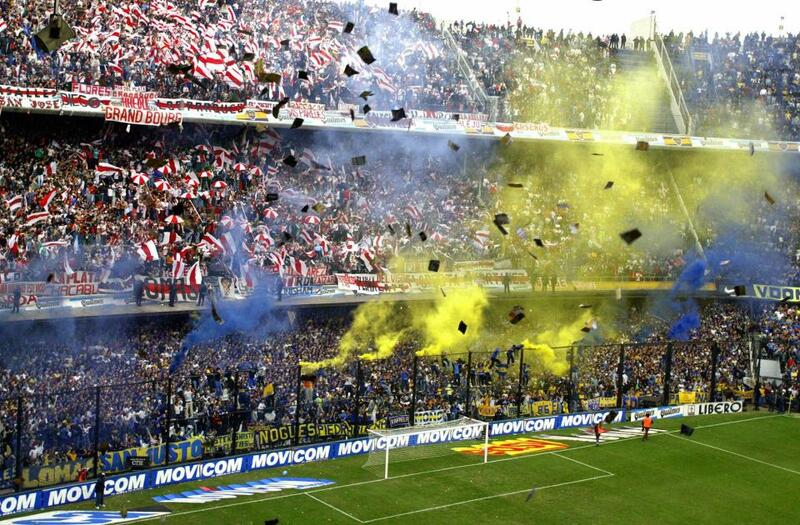 38 per cent of Argentine football fans are Boca’s supporters, 33 per cent of the fans believe River Plate. When 71 per cent of the country’s football fanatics are obsessed with only two parties, what else is left to say? According to the English newspaper The Observer, 50 works that should be seen before death, including the first being Super Classic It is said that players, players, not by defining the matches of Boca Juniors and River Plate, are not.The tension in every match justifies the win-loss match. Superclassics went a long way in keeping the football of Europe afloat. The Santiago Bernabeu Copa Libertadores Final will explain the new meaning of ‘rivalry’ to Europe. Today, while I was at work, my cousin stole my iPad and tested to see if it can survive a 25 foot drop, just so she can be a youtube sensation. My iPad is now broken and she has 83 views. I know this is entirely off topic but I had to share it with someone! I really love your blog.. Very nice colors & theme. Did you create this amazing site yourself? Please reply back as I’m trying to create my own personal site and would love to know where you got this from or exactly what the theme is named. Appreciate it! isn’t good., however suppose you added a title that grabbed a person’s attention? add a video or a related picture or two to grab readers interested about what you’ve written. are masterwork. you’ve performed a fantastic task on this subject! An impressive share! I have just forwarded this onto a friend who has been doing a little research on this. And he in fact bought me breakfast because I discovered it for him… lol. So allow me to reword this…. Thank YOU for the meal!! But yeah, thanx for spending some time to talk about this topic here on your web site. Undeniably consider that that you stated. Your favorite reason appeared to be on the internet the easiest factor to have in mind of. folks consider concerns that they plainly don’t know about. You managed to hit the nail upon the top and also defined out the entire thing with no need side-effects , folks can take a signal.